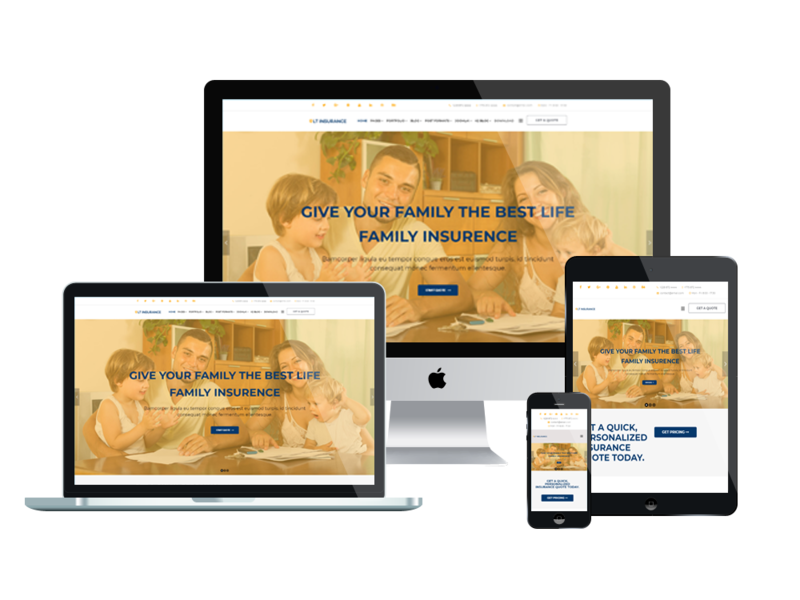 LT Insurance is a Premium and Free Joomla Insurance template that is specially designed for creating the best professional websites look for insurance companies. Choosing this Joomla Insurance theme, you can build then promote your business really quick. Because LT Insurance has been integrated with everything you want for having a complete beautiful website, your customers can make their decisions to come with your services as soon as possible. It will be difficult to compete with other companies, so your site need to be different, but still showing to customers full detail information in a beautiful way, that your services are the greatest choice to go with. The best thing is, although LT Insurance has been built with the latest Bootstrap CSS Framework, Support Font Awesome and K2 extended style, with more and more useful features equipped, it is still really easy to install and customize. Even on the latest design of mobile devices and PC, our Joomla Insurance theme is able to appear outstandingly, with eye-catching content organization. 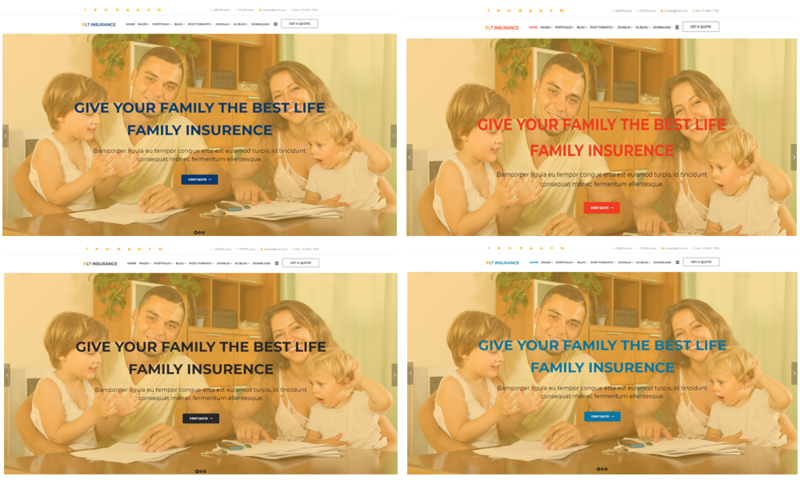 Therefore, your customers still can get all necessary information of insurance services in 100% responsive layout. Moreover, LT Insurance also integrates with jDownload, which is one of the most powerful download manager for Joomla site, so downloading will become easier than ever on your site. Besides, 4 color schemes and boxed layout are also ready to help you develop a brilliant look for your site, in various layouts. Don’t hesitate to come and get this nice Joomla Insurance theme!